US has 'no plans' to suspend additional military exercises with South Krea, US Defense Secretary Mattis says. 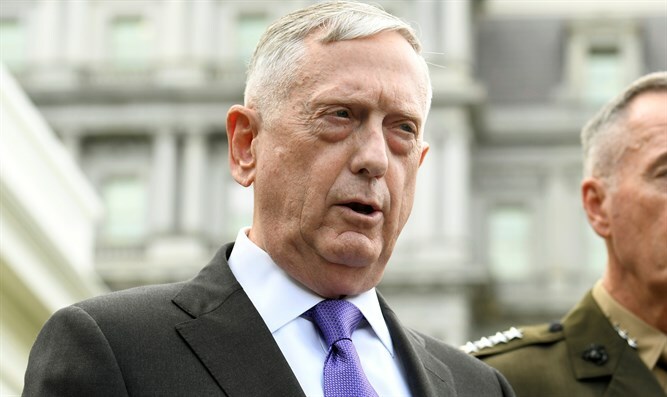 US Defense Secretary James Mattis on Tuesday said the US will no longer suspend joint US-South Korea military exercises. "We have no plans at this time to suspend any more exercises," Mattis said. "There is no discussion about further suspensions." However, he emphasized that the move does not imply that North Korea is acting in bad faith. He also said that the US "knew very clearly" that negotiations with North Korea would be "a long and challenging effort." "The bottom line is that there was progress made, the whole world saw that progress, when the two leaders sat down," he added. Following his June summit with North Korean Supreme Leader Kim Jong-un, US President Donald Trump postponed "indefinitely" the US' joint military exercises with South Korea. Last week, Trump canceled US Secretary of State Mike Pompeo's scheduled visit to North Korea, saying Pyongyang was slow-walking efforts to dismantle its nuclear program.